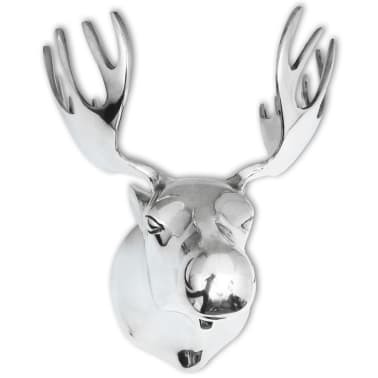 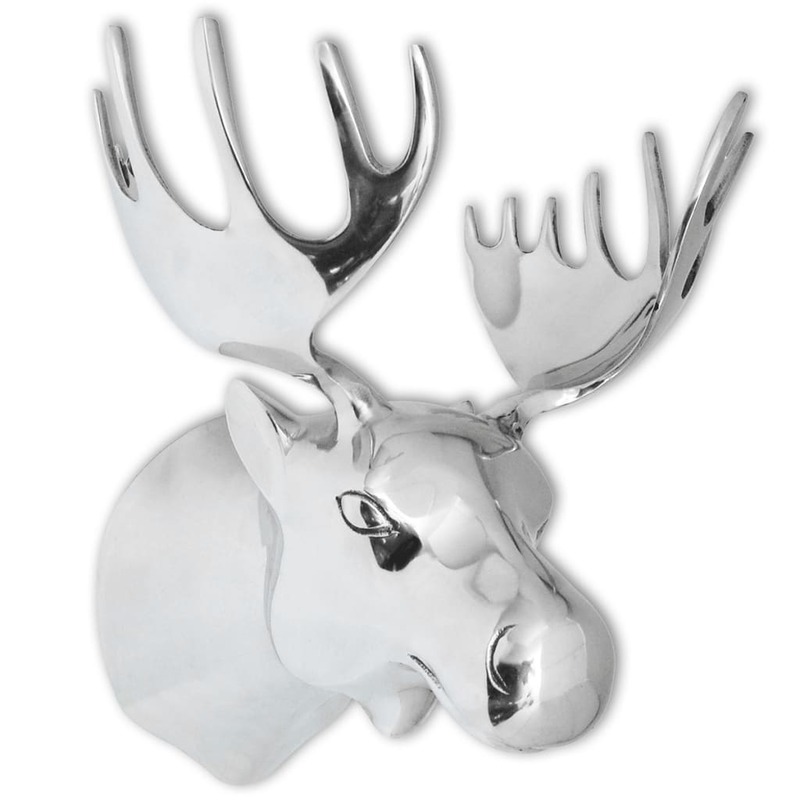 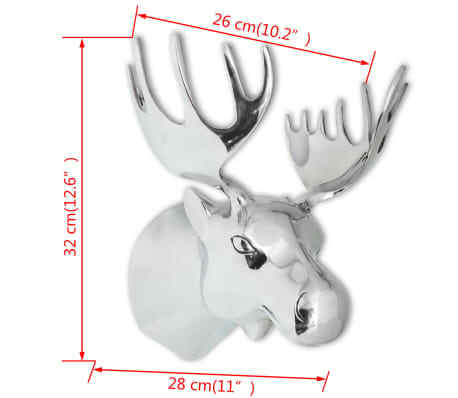 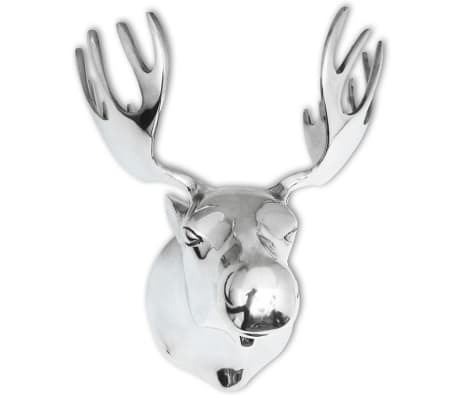 This moose head wall decoration is perfect for adding a distinctive personal touch to a room. 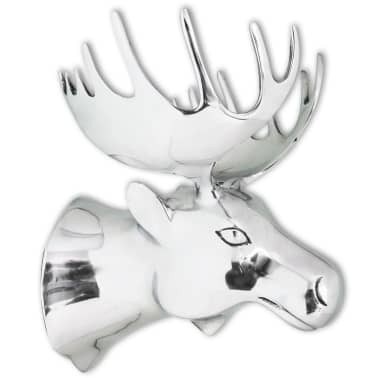 Made of high-quality aluminum, this ornament is rot and oxidation resistant, lightweight and durable, making it suitable for both indoor and outdoor use. 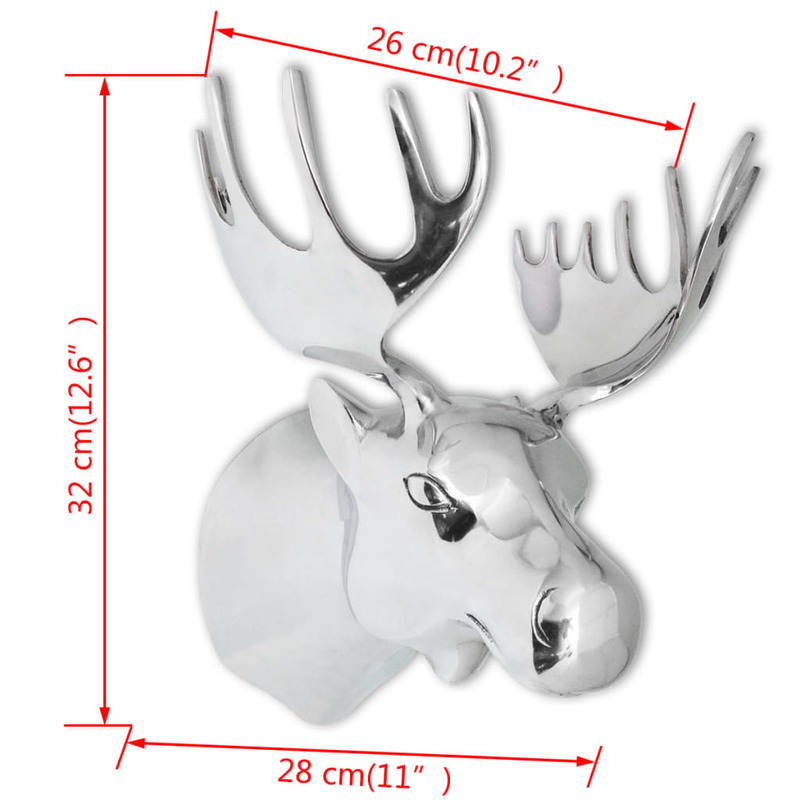 This decoration piece can be easily mounted to the wall. 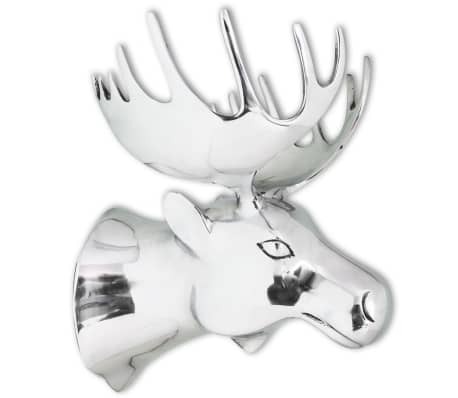 Every detail is meticulously crafted; this moose's head wall ornament will surely give your indoor or outdoor decor a stylish touch.